You are here: Home / Meetup_events / JOIN OUR SPRING PHOTO CONTEST, BE PUBLISHED AND WIN! JOIN OUR SPRING PHOTO CONTEST, BE PUBLISHED AND WIN! It’s full spring! 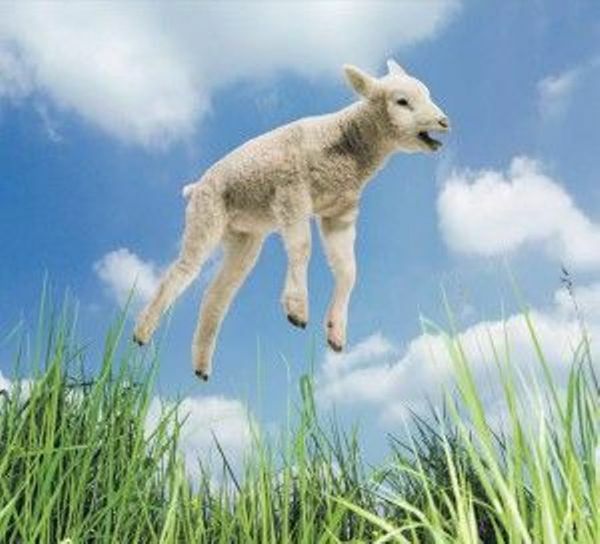 It’s with ups and downs warmer, lambs run in the fields, trees and plants are in bloom…. Enough subjects for wonderful pics! Do you have nice Dutch Spring photos? If not, this is the chance to make them. 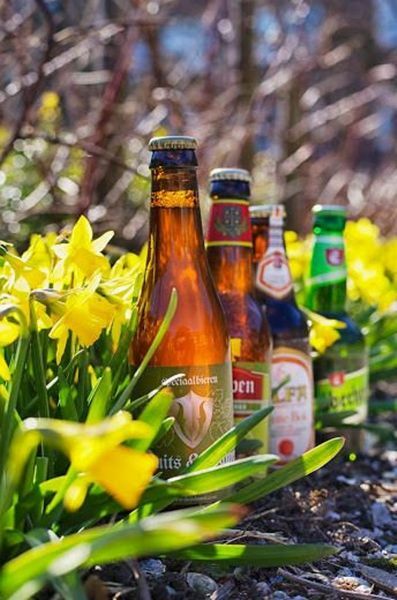 Choose max 1-2 of your best Dutch spring photos, join our Spring photo contest, be published on the Haarlem Photo Club and the expatsHaarlem website and win a tasty Spring Beer package! PLEASE UPLOAD 1 or 2 PHOTOS IN THIS ALBUM. Before the end of May we will publish the 10 most beautiful or catchy photos on our website with the name of their great photographers on the Haarlem Photo Club and on the expatsHaarlem website. https://expatshaarlem.nl/wp-content/uploads/2015/05/huge_black-1210x423.png 0 0 Marco https://expatshaarlem.nl/wp-content/uploads/2015/05/huge_black-1210x423.png Marco2017-06-19 09:52:452019-04-19 08:58:31JOIN OUR SPRING PHOTO CONTEST, BE PUBLISHED AND WIN!